中田島砂丘 The Nakatajima Sand Dunes in Hamamatsu, Shizuoka Prefecture is the second largest grouping of sand dunes in Japan. For me, it is such a perfect place to view pacific ocean, sunrise and sunsets, beach and dunes, To unwind, relax, or go picnic, and surfing of course! And this time, I feel so lucky to witness some hatchling loggerhead turtles being released into the ocean. Just two bus rides from home and it definitely worth the visit if you are heading to Hamamatsu station, or downtown of Hamamatsu. I thought these amazing grey endless sand dunes and beach in Nakatajima would be the perfect place to shoot this perfect summer look making an amazing contrast against the perfect view of Pacific Ocean. 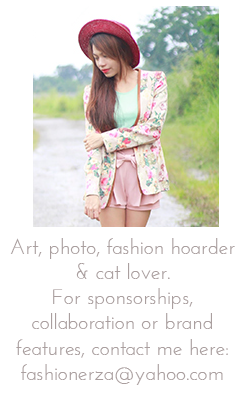 For this look, I styled DRESSIN swimwear with this blooming mint floral kimono which looked really nice together. Be the Trendiest girl this summer with this amazing Triangl inspired bikini from dressin.com for only $ 8.65! Be sure to check out their new arrival of summer treats as well because they're available in lot of Different styles and trends. nice bikini i have same style in white! Lo tengo en rosa y naranja! Love that bikini and the color is perfect for you. Also: the turtle. Love the colour of your sandals! Muy lindas todas las fotos. Muy tierna la tortuga. Saludos desde El Blog de Boris Estebitan. beautiful blog dear! we follow you! thanks for your comment! ¡Un abrazo grande de parte de todos!